Tastee Diner in Asheville Does Make a Tasty Burger – Why Am I Not There? “That is a tasty burger.” — Jules from Pulp Fiction. I do have to admit, after driving 11 hours through New Jersey, Pennsylvania, Maryland, West Virginia, Virginia and North Carolina, any burger would be the best in the history of hamburgers. This little darling found a proper home in my stomach. This was the perfect burger at the time. I wanted something quick, no-nonsense and a burger I can devour in little time. 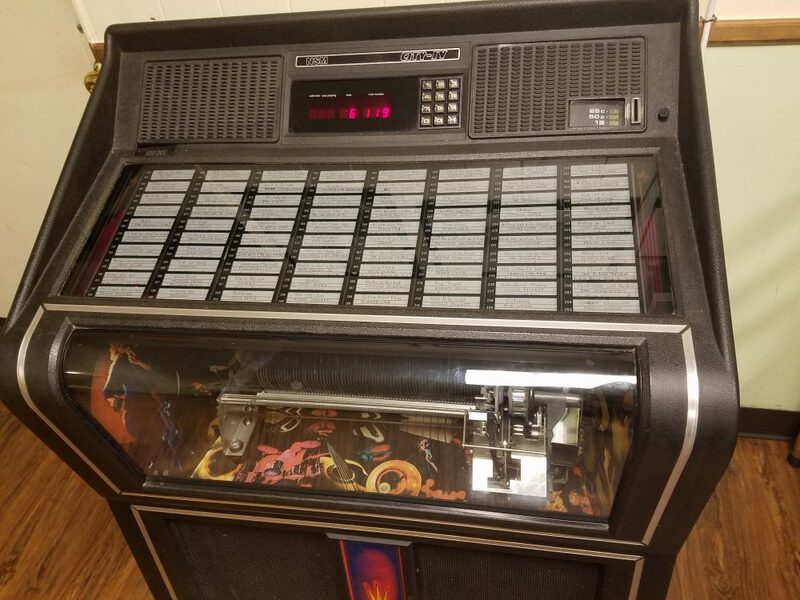 I got to Tastee Diner 20 minutes before closing, so I was the lone soul to close out the place on a Monday. 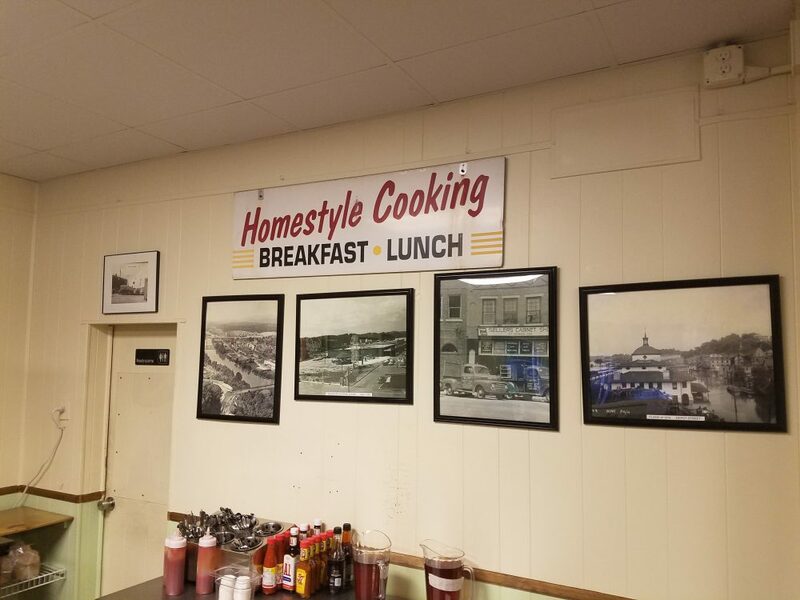 Tastee Diner has been around since 1946, but went through a menu upgrade last year from a local restaurateur who took over ownership. More importantly, they kept the hole-in-the-wall aesthetic, no-thrills interior and long-time staffers. The Burger made a few Top 100 hamburgers lists, so I had to check this off the list. The diner style burger with a local beer in a fun setting made it perfect. 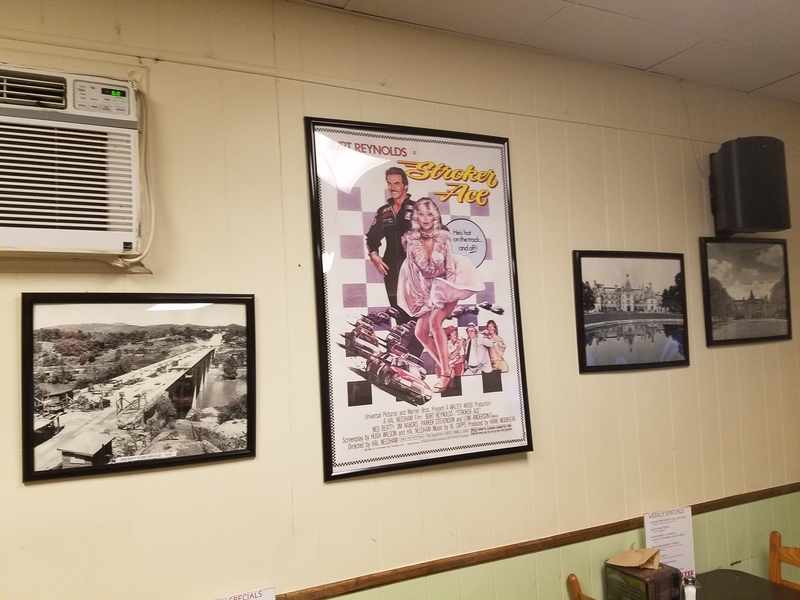 While looking around the dining room with the vintage photos of Asheville, one thing stood out — a poster for the 1983 Burt Reynolds/Loni Anderson movie Stroker Ace. I don’t understand the connection. It shall remain a mystery.